Amazon is here with a great deal offering Farlin Cuddler (Pink) at Rs 643 only. The back frame is sturdy to support the baby’s back yet padded to ensure your baby’s comfort. Grab it Now..!! 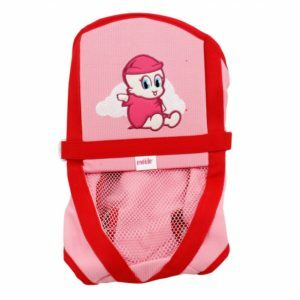 How to Buy Farlin Cuddler (Pink) at Rs 643 only?